Suzuki Swift Sport Stage 2 fasted lap first time on the Nürburgring 9m43s what a fantastic little car it is to drive here for someone with no circuit experience. 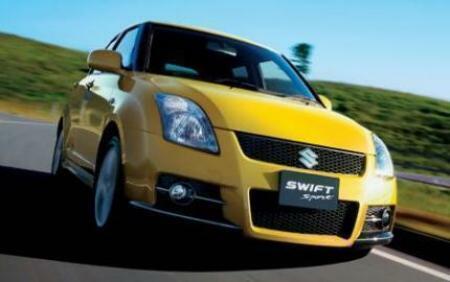 In answer to rxbkrs' question above, yes, the ESP can be deactivated in the Swift Sport. The ESP button is located next to the handbrake that has to be held down for about 6 seconds. This button turns off the ESP and traction control but it doesn't turn off the ABS. Please FastestLaps erase one of two lap times for this car in Hockenheim Short.Thanks! Um, can the ESP be deactivated in this particular car? 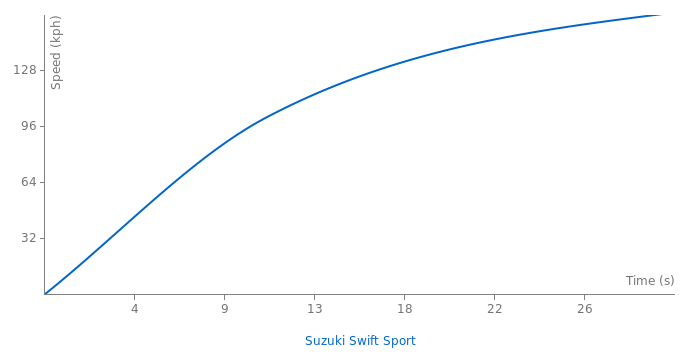 corrected the Tsukuba laptime it was added with , not .